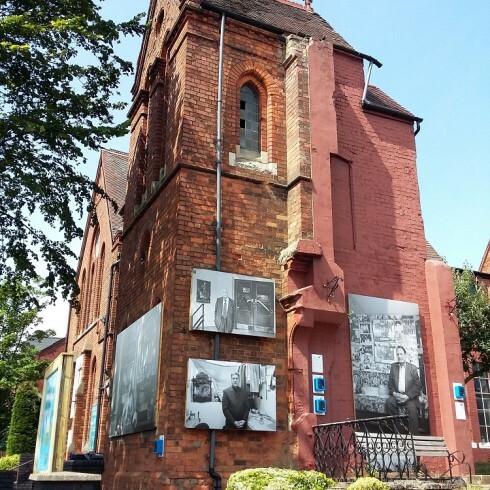 Sampad, the Birmingham-based development agency for South Asian arts, was awarded a grant by the Heritage Lottery Fund to deliver a new community heritage project called My Route along Stratford Road in South Birmingham. The project had a diverse range of activities with each activity targeted to reach and impact on various individuals. The project started in early 2014 and included research, documentation and the celebration of the history of Stratford Road between Sparkbrook and Hall Green from the 1940s to the present day. It explored how the people, landscape and culture of the road has changed and developed with the settlement and migration of new populations through the years. The project contained three interconnected strands – research, exhibition and activities. The research strand was carried out by volunteers who were trained in methods to undertake oral history interviews with residents and businesses about their life and /or memories of a place on Stratford Road. Project activities included: taxi tours, restaurant trips, creative sessions in local primary schools, and a photography workshop. Another impressive part of the project was a touchable, interactive map, where users could discover hidden histories of Stratford Road. 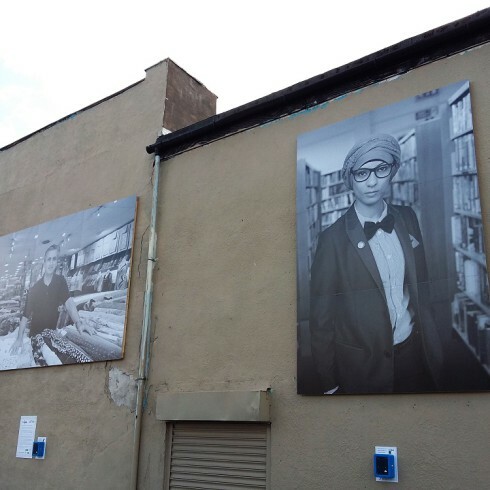 The main outdoor exhibition included specially commissioned photographs by Vanley Burke and was accompanied by sound pods by musician Brian Duffy linked to the oral history project activity. The exhibition was compiled and curated by Tas Bashir. The aim of this impact study was to present a summary of the impacts of the project. In order to do this, a mixed methodology of data collection and its analysis was used. Researchers gathered information through interviews and observation about how the project impacted on the residents, institutions and businesses along Stratford Road.